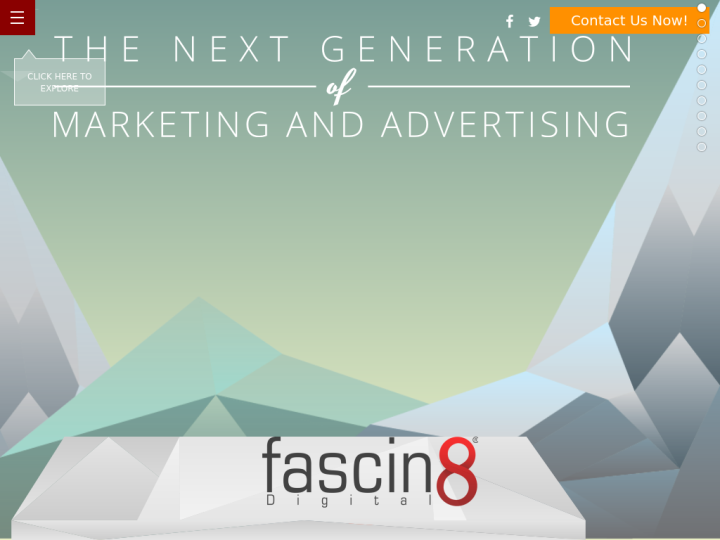 Fascin8 Digital is a full range Digital Marketing and Advertising arm of Cr8v Web Solutions, Inc. whose only objective is to create awareness, boost conversions and increase sales to mark the productivity of the clients businesses in the industry. We have assembled a team of Digital Strategists and Marketing Engineers who are highly concentrated to help businesses meet their marketing objectives and sales goals. We are always known to develop the best practices that create the most effective digital strategies as well as deliver real results. 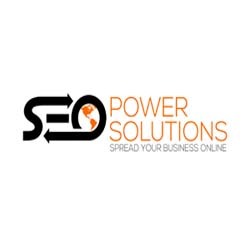 We work on the belief of ensuring quality service and client satisfaction.